Hey, Y’all! It’s that time again for my favorite series on the blog to make a reappearance where I take you through the good, the bad, the great, and the ugly of the month of June! Let’s jump to it, shall we? 1). Beach trips/ pool days are what I live for lately. Anything to do with sunlight and the water and I am there! 2). 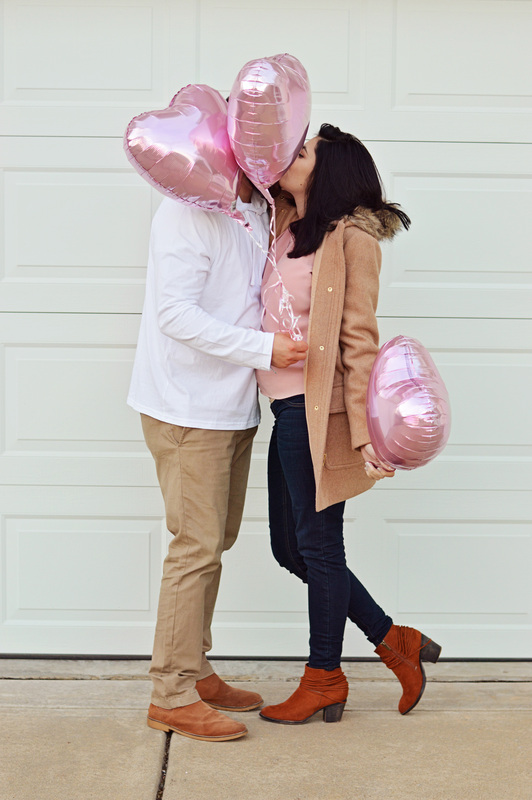 I had my bridal shower in June and I was so blown away with the gifts received to help Matt and me start our new life together. I have such wonderful friends and family. 4). I am soaking in A L L the family time I can get. I’m moving out of town soon and while I’m not moving far I won’t be just a 20 min drive down the road anymore and that makes me kinda sad. 5). I got a new bible. While this may not be exciting to some of you, I love learning all I can God and His plan for me. 6). This month I’ve found myself reaching out and supporting more girls trying to pursue a dream. I fully believe girls should support girls. It’s 2018 and we are above tearing others down for our own personal gain. 7). I follow a lot of mom accounts on Instagram and honestly it’s giving me all the baby fever right now its crazy! I’ll leave a few of my favorites linked! 8). Confessions of a monogram-holic right here folks! I put it on everything and I’m not sorry. But now that I’m married and have a new last name I’ve had to replace a few items. My rain jacket is one of them. I recently got this one here and I’m loving it. 9). I’ve mentioned this tote in my last post but seriously obsessed and highly recommend. 10). Lastly, I have some news about the blog. After a lot of thinking and praying and overall contemplating Hello Darling Dearest is getting a whole new look and I’m rebranding. This is currently in the works as we speak and I cannot wait to share it with you all! "I have it, you need it!"